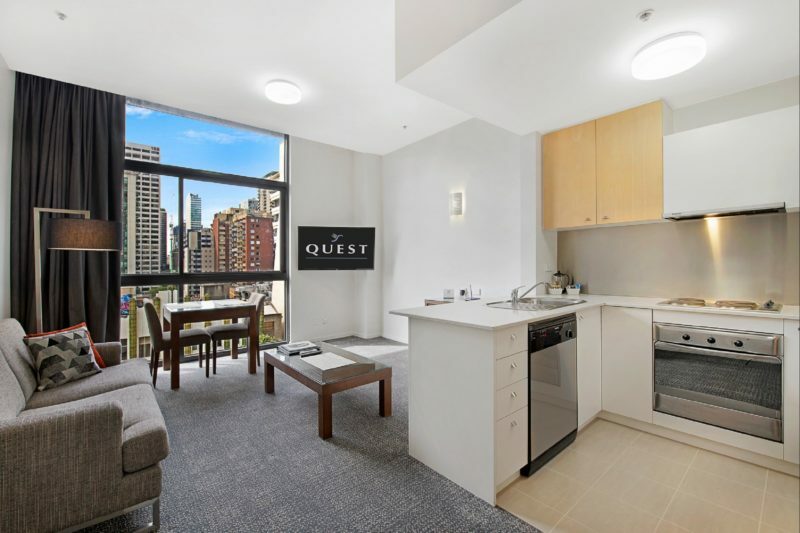 Quest on Bourke features 62 unique one and two bedroom apartments, each with spacious living area, fully-self contained kitchen plus laundry facilities. 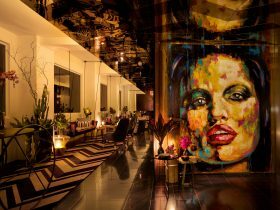 Quest on Bourke has a New York loft feel and boasts a great CBD location. At Quest on Bourke they like to offer additional service to their guests. 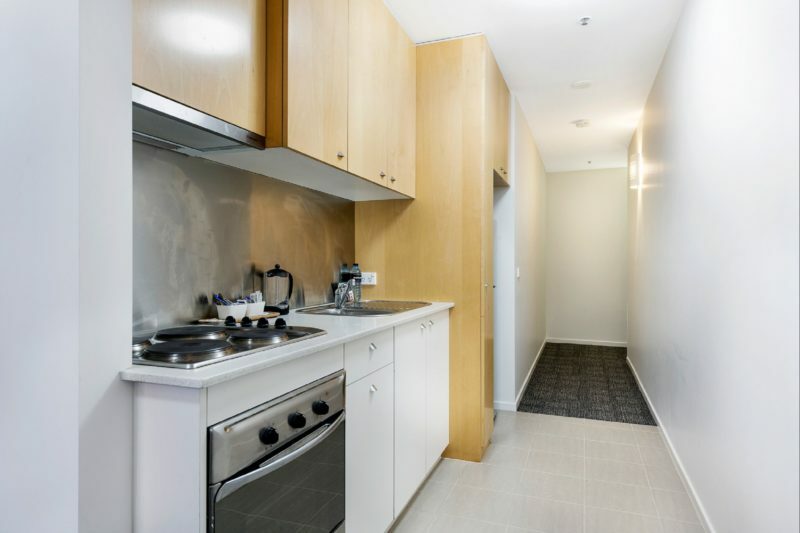 They can assist with wireless internet access (charges apply), breakfast packs plus pantry shopping and all those little extras that make this beautiful boutique property, a real home away from home. 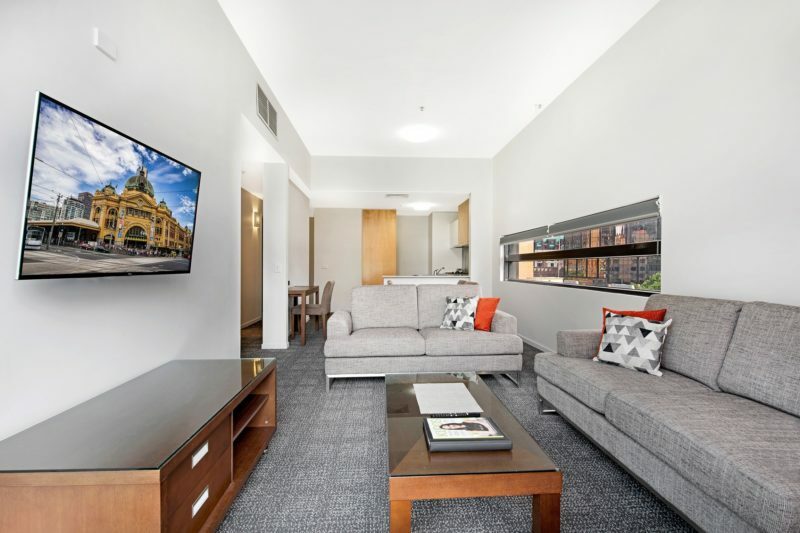 Relax in your spacious apartment while you plan your break in this beautiful city, then venture outside to explore the very best of Melbourne. 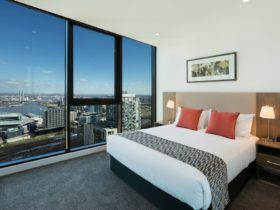 Secure car parking is nearby at the Southern Cross Secure Car Park at a cost of $30 for 24 hours or per exit, (whichever comes first), payable directly to Quest on Bourke. Please bring your paper ticket and this payment can be added to your account. Please note that prices for parking are subject to change. Free Tram Stop directly opposite the hotel. The buzz of Chinatown is 30 metres away, boutique breweries, theatres, beauticians, shopping for everyone is at your finger tips. 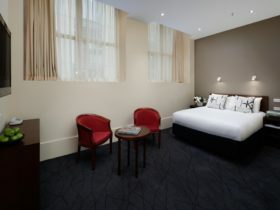 Quest on Bourke is a great place to stay and explore Melbourne. Two bedroom executive apartment featuring queen plus king bedding. Can split king bed to two twin beds. Fully self-contained kitchen and laundry. Features one main bathroom plus additional powder room. 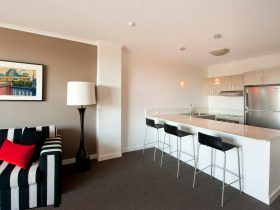 A roll away bed can also be utilised to accommodate a fifth person in these apartments. 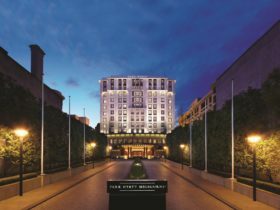 This should be requested at time of booking and will be an additional $45 per night. Standard one bedroom apartment featuring queen bed, with shower over bath. Fully self-contained kitchen and laundry. 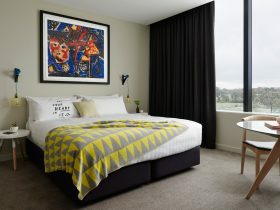 One bedroom executive apartment featuring queen or king bedding. Features large bathroom with shower over bath. Self-contained kitchen and laundry. A roll away bed can also be utilised to accommodate a third person in these apartments. This should be requested at time of booking and will be an additional $45 per night. Two bed apartment featuring queen and king bedding. Bathroom features a corner bath. Self-contained kitchen plus laundry. 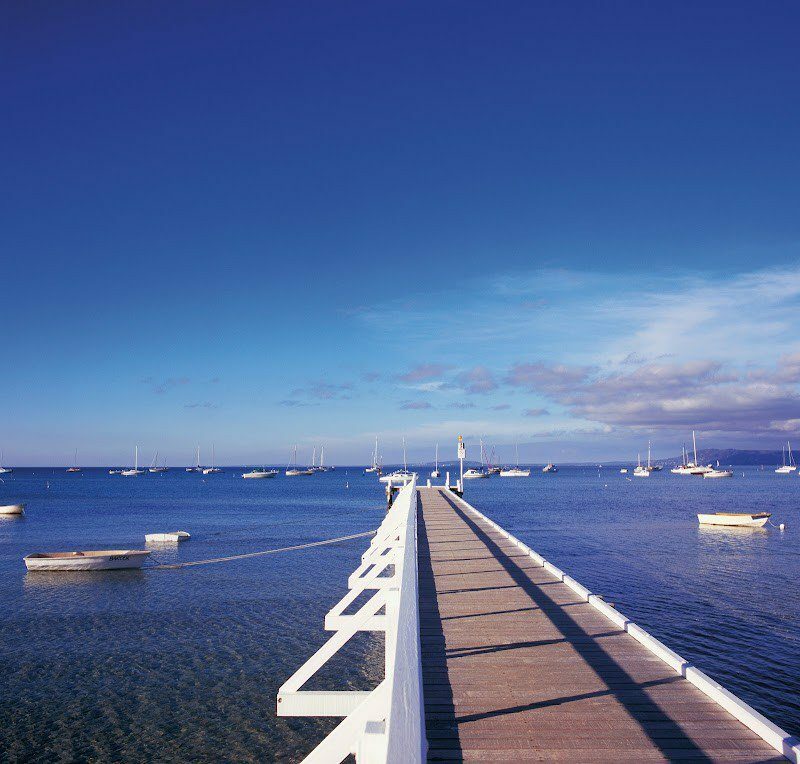 Rates vary on a daily basis and four apartment types are offered, therefore the price range is purely indicative only.